Dallas is a busy area full of lots of drivers and vehicles. Anyone who is an expert in auto services, whether an auto mechanic, locksmith, or towing technician, is highly valued in this area. That may be reason enough for you to consider becoming a towing technician in the Dallas area. If you chose to do this, you could work with Towing Riders and their network of licensed affiliates experts every day and always have something to do. So if you’re interested in learning a little more about that, here’s how to become a towing technician in Dallas. Like any job, you’ll need to get lots of training to become a towing technician. Towing technicians have to know as much as possible about every make and model of cars, trucks, motorcycles, or other vehicles. You have to learn at least the basics of vehicle function and be able to diagnose or identify a problem on the spot. You’ll have to learn about all the different reasons why vehicles might need a tow or service, and you’ll need training in how to assess and fix situations where possible and tow them to an auto shop where not possible. Those who gain experience in a mechanic shop will be better prepared for a job as a towing technician. Additionally, you’ll need a clear driving record. You’ll typically need at least a high school diploma or GED as well as a few classes of training for certification. 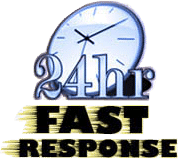 You’ll demonstrate to us at Towing Riders and our licensed affiliates that you know how to provide diagnostics, mechanical assistance, locksmith services, towing services, emergency roadside assistance, and on the spot help. 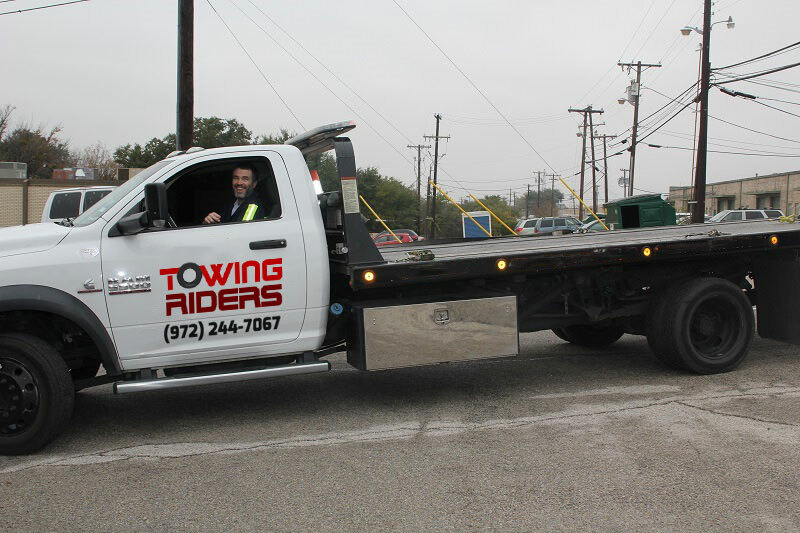 As a professional representing Towing Riders, you as a towing technician will need to show that you’re a professional. Customers will ask questions and need your answers, which you’ll have because you’ve studied and prepared yourself with the proper training and experience. They’ll be upset and need your patience and level-headed thinking. They’ll need honesty in price quotes and you’ll need ready answers. You’ll need to be good at communicating and working with people of all types, as you’re likely to face individuals whose personalities rub you the wrong way. In this business, it’s all about helping customers in the way that they need, with optimal service provided efficiently. That’s what keeps you working and keeps them coming back when they need help.